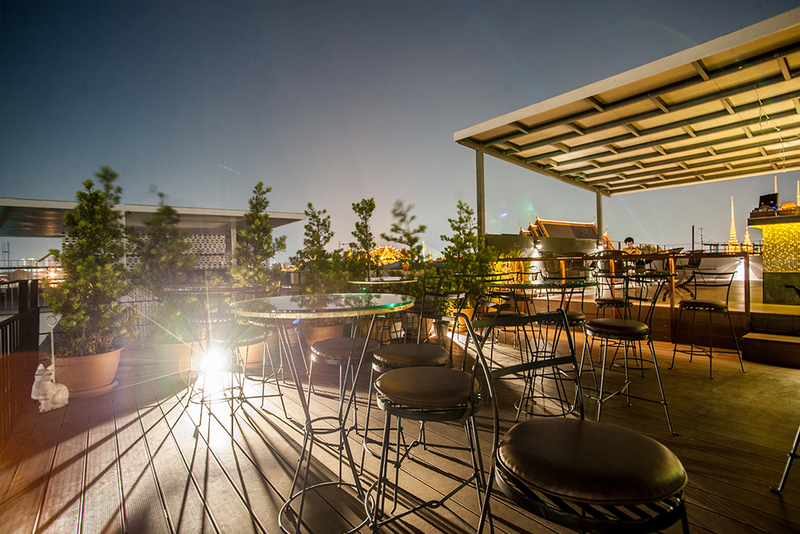 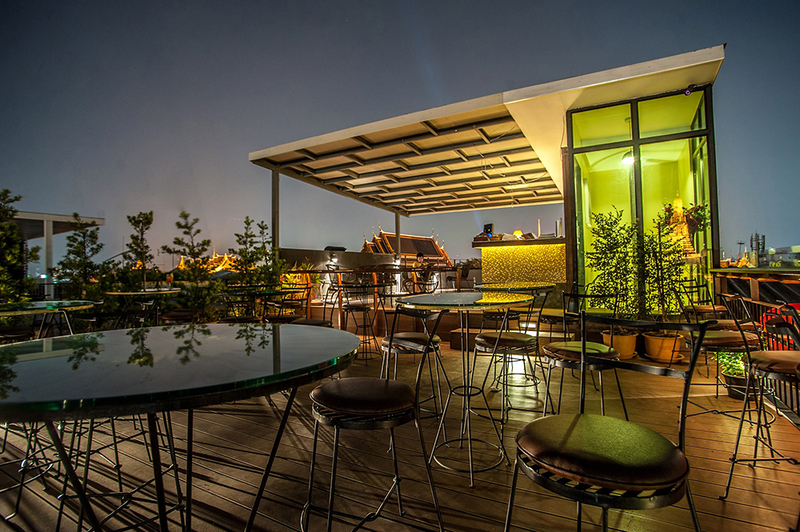 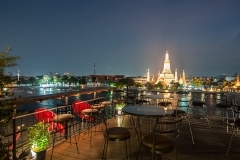 Eagle Nest rooftop bar The most beautiful view recommend. 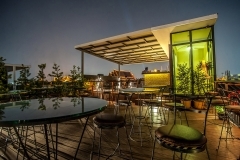 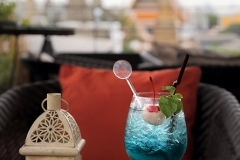 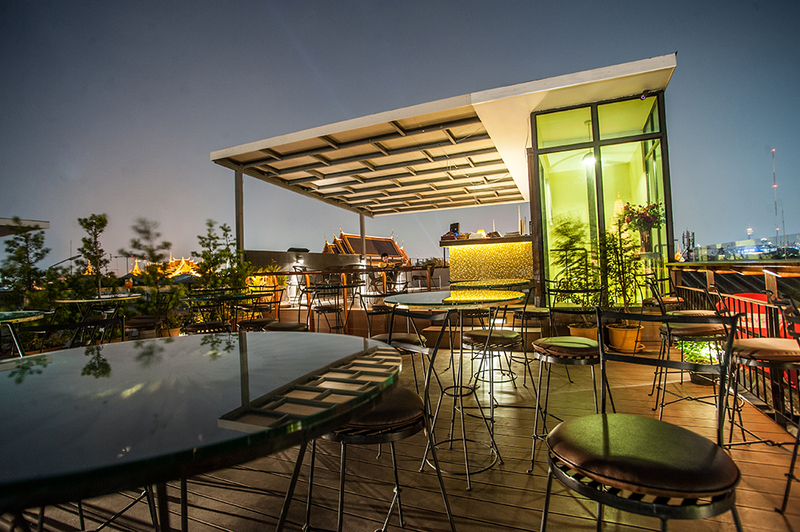 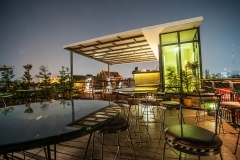 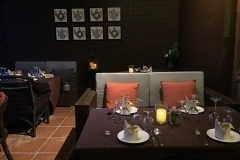 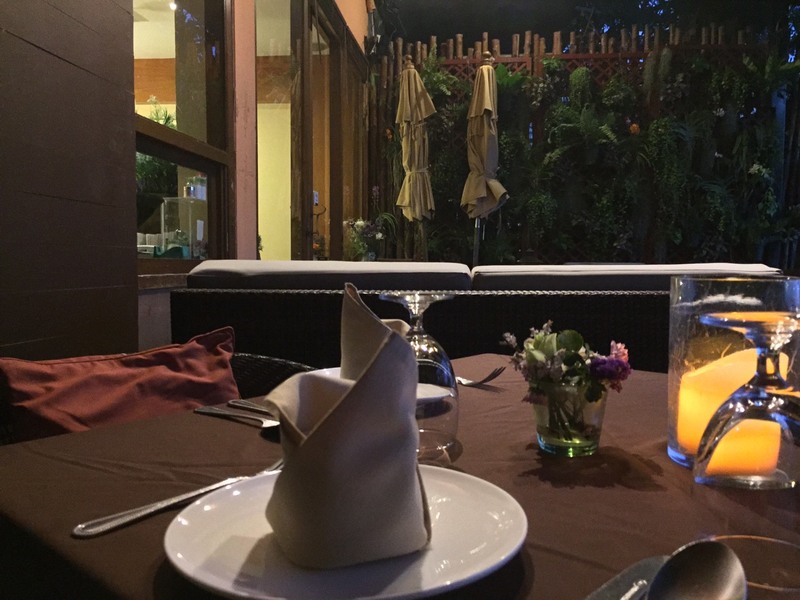 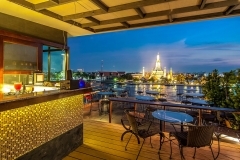 Eagle Nest is like a hidden gem in little street the view is stunning face to Wat Arun temple & Chao Phraya River you can see also Reclining Buddha Temple (Wat Pho) and a group of four large stupas with 360 degree view. 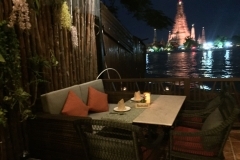 When you looking over the river and the temple at night with the wind in your hair enjoyed drinks and fantastic views. 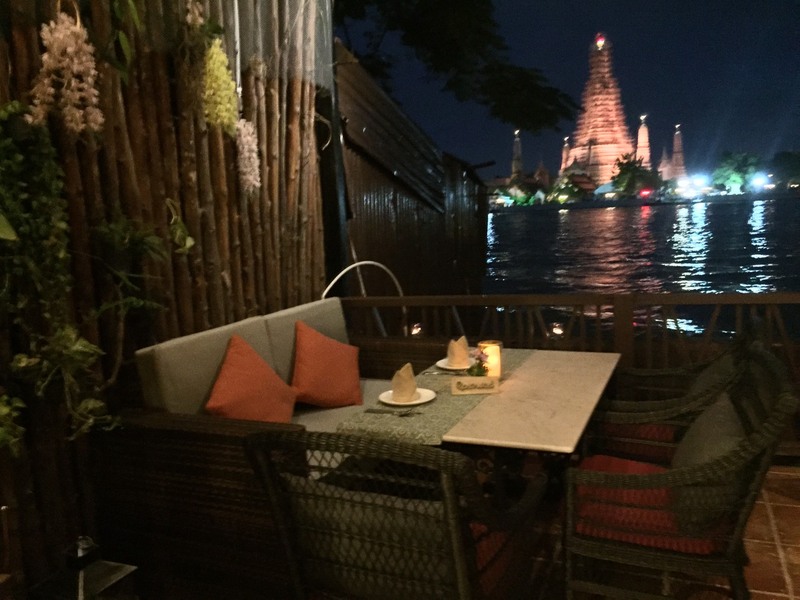 Very relaxing after a long day in Bangkok! 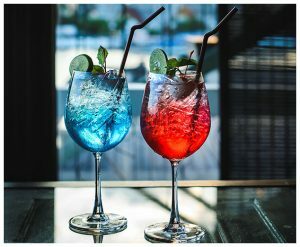 That why the reason must come!!! 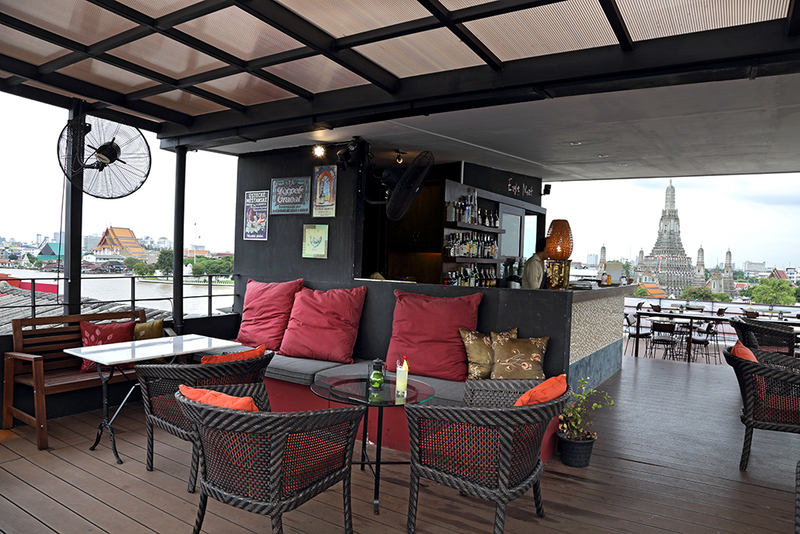 Eagle Nest is on fifth floor of Salaarun. 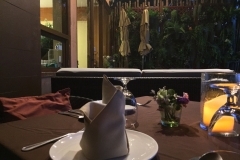 We are pleased to welcome you from 5 P.M. to 12:00 P.M. daily. 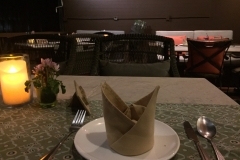 Can not make a reservation. 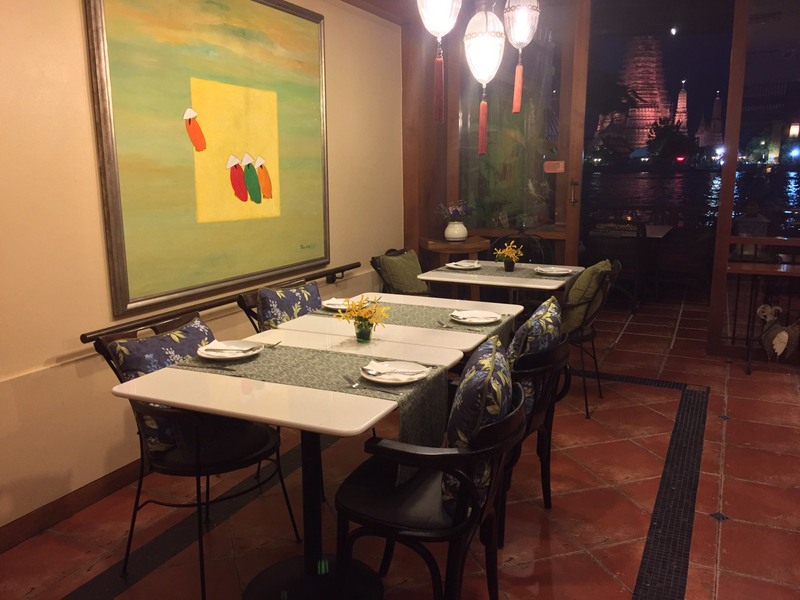 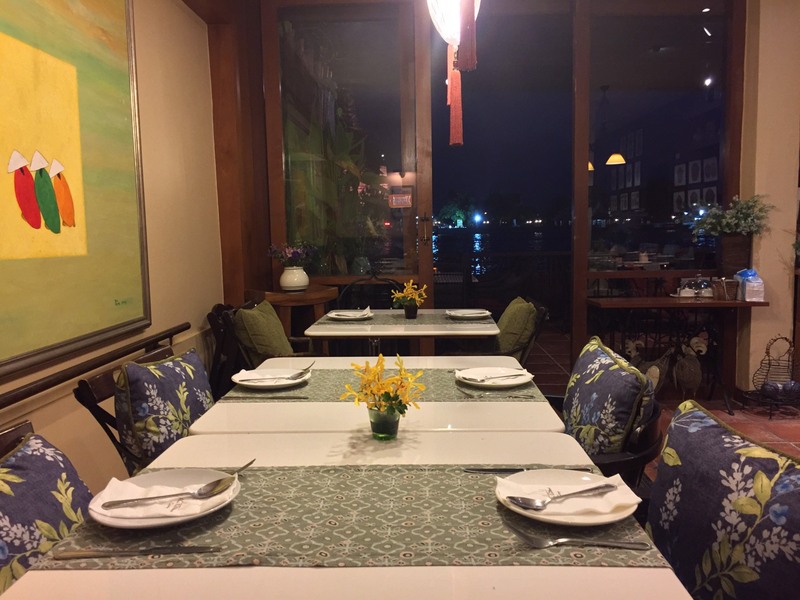 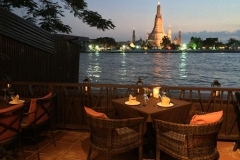 Restaurant by the river , Wat Arun and river view. 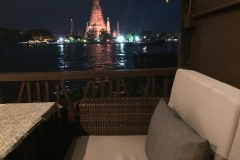 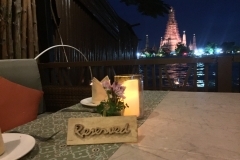 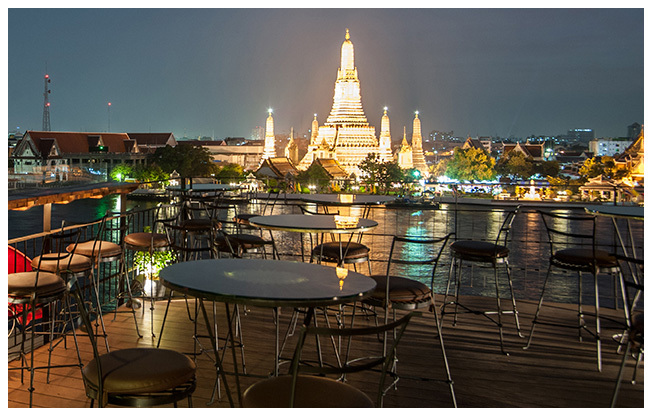 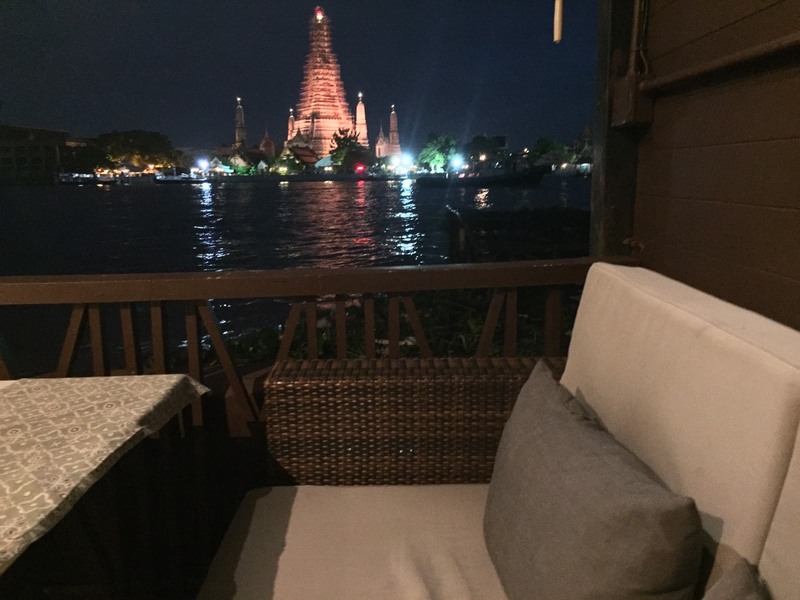 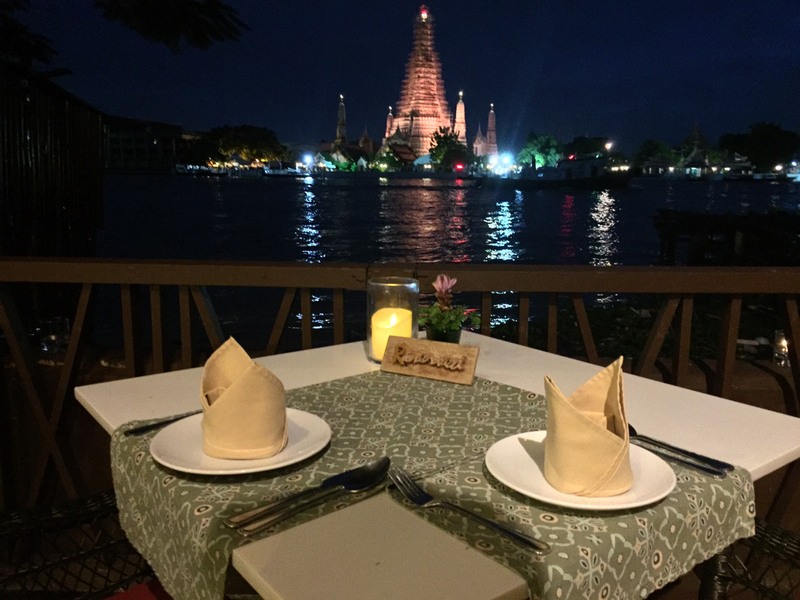 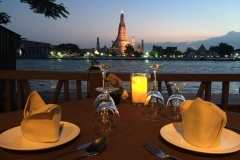 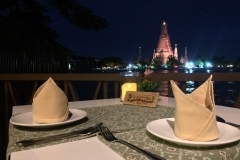 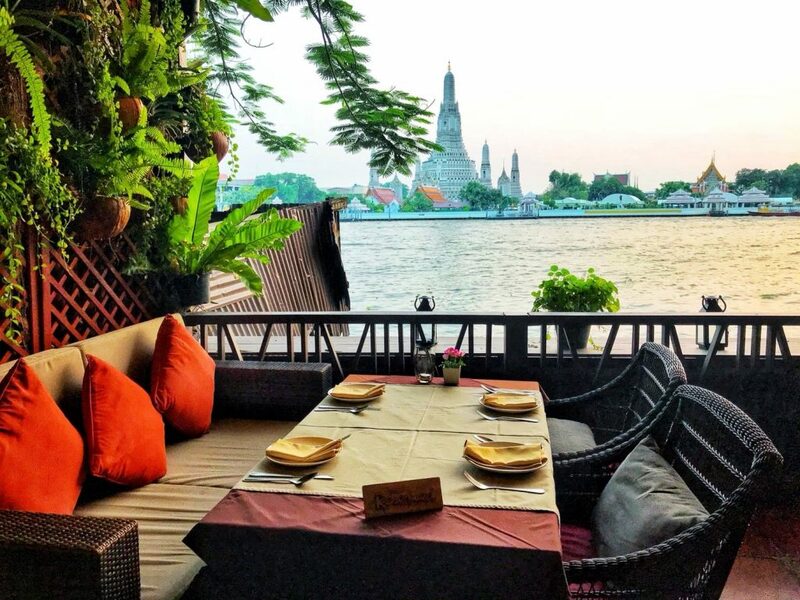 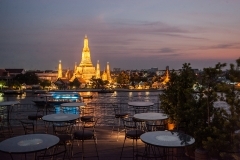 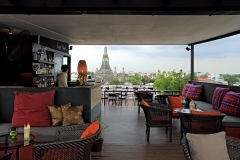 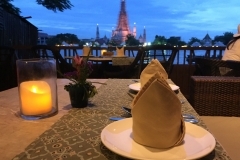 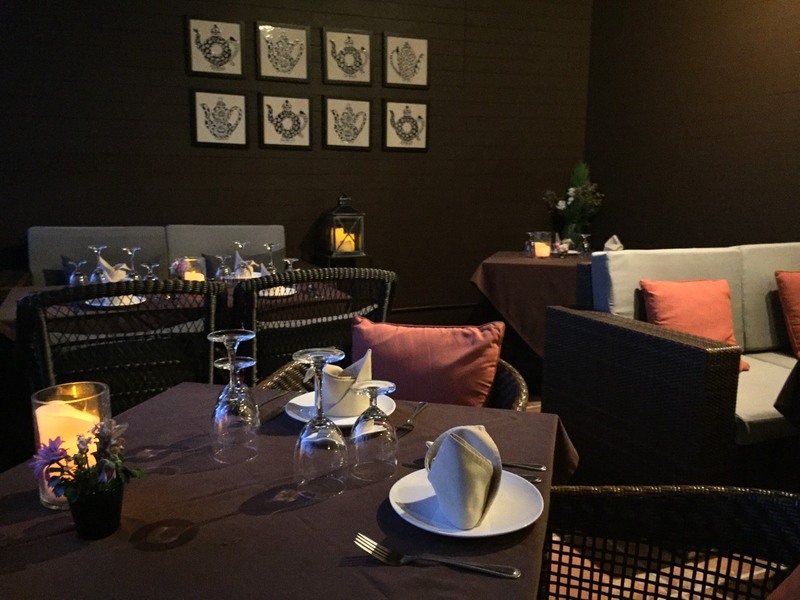 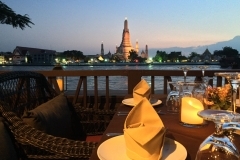 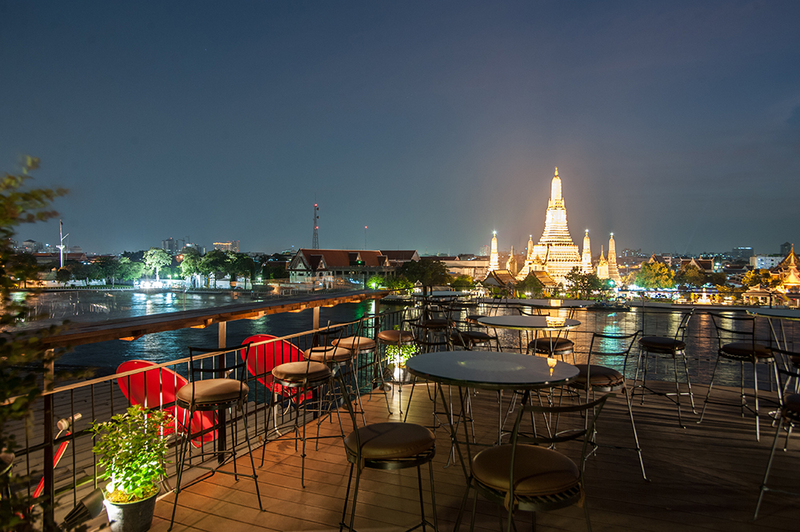 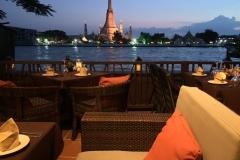 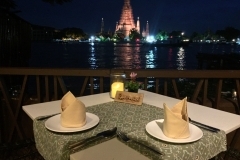 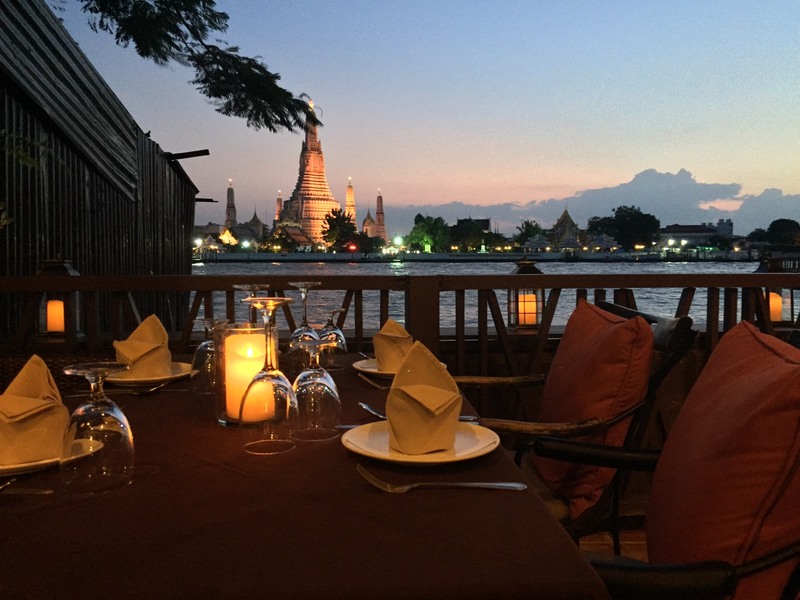 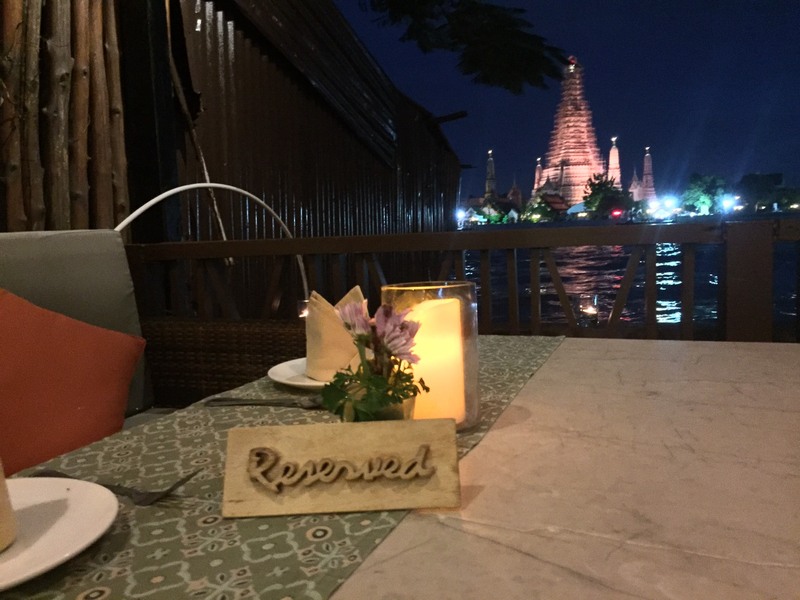 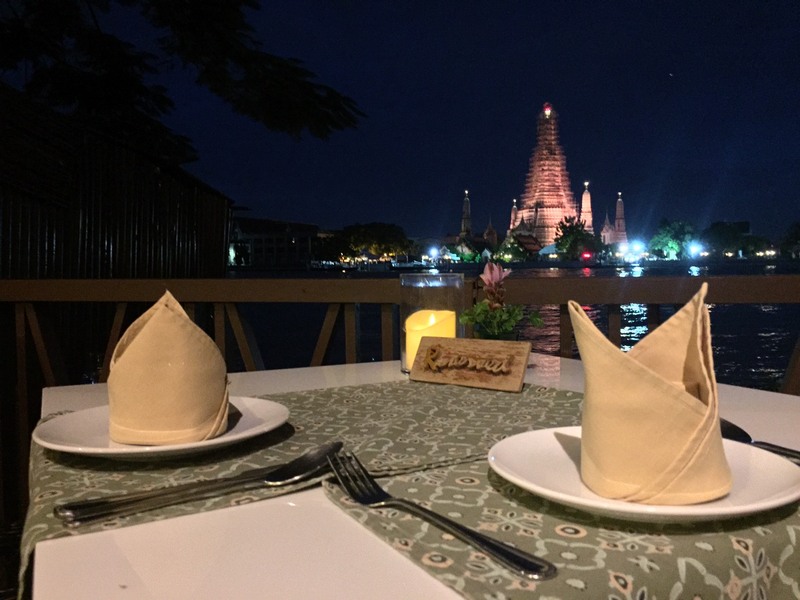 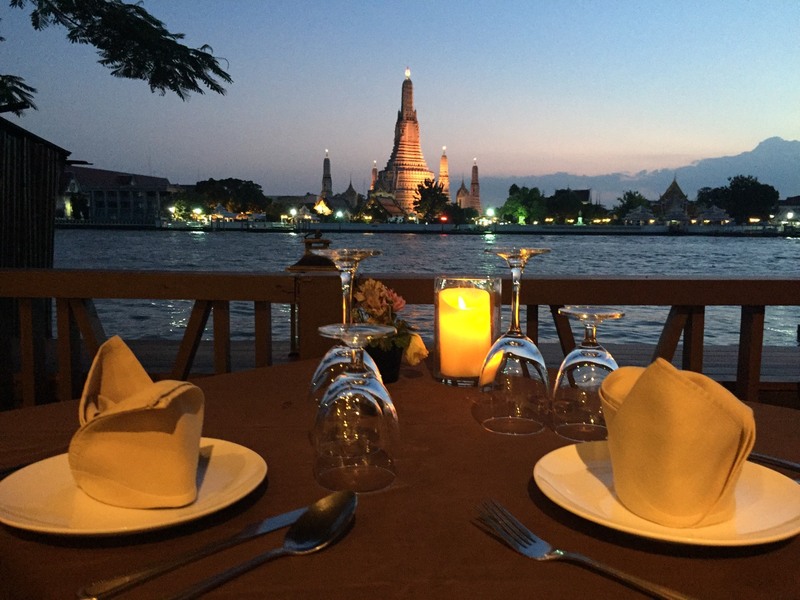 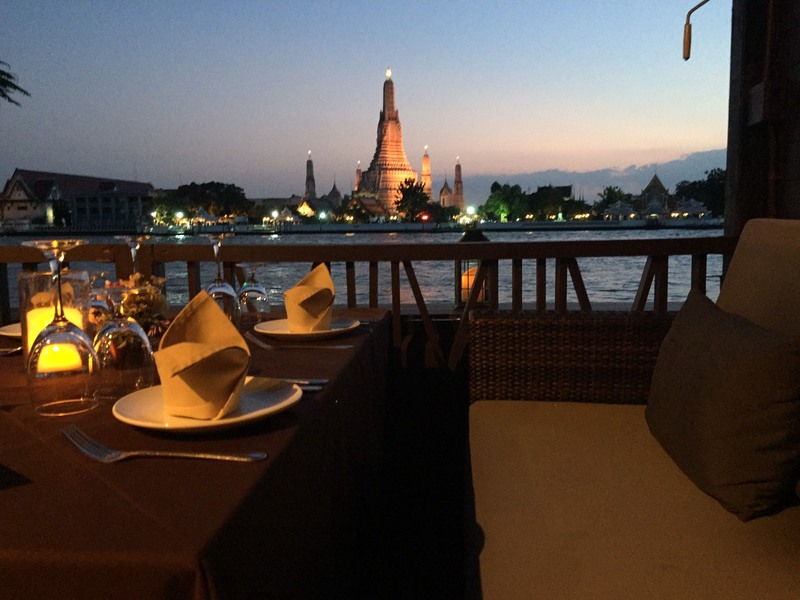 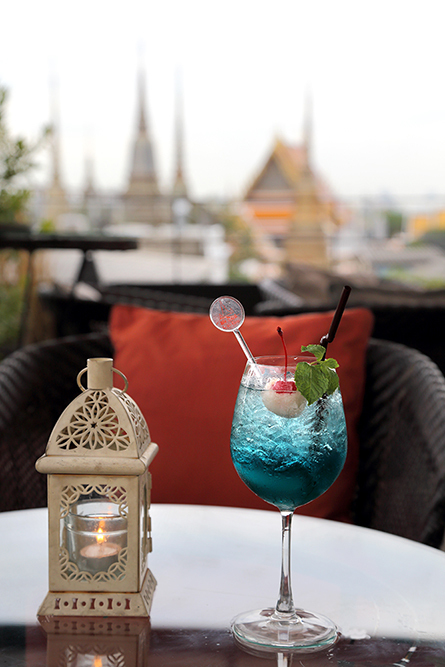 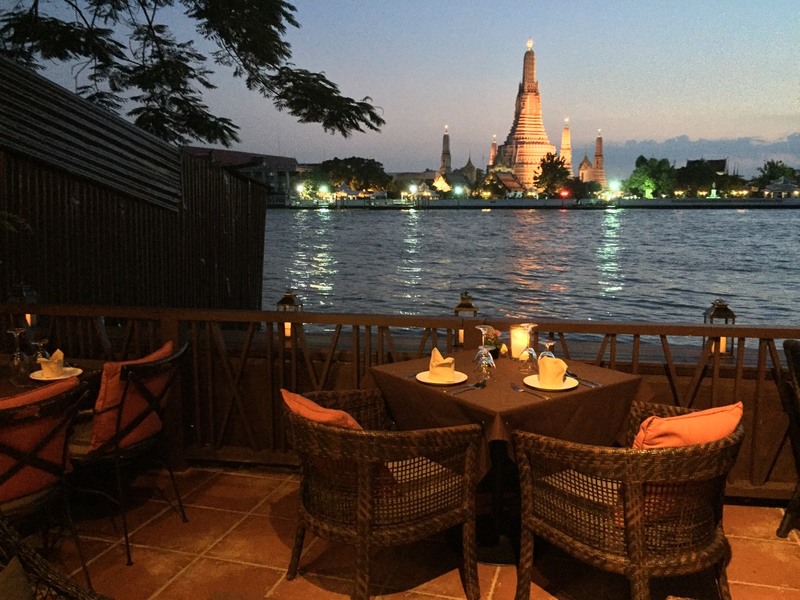 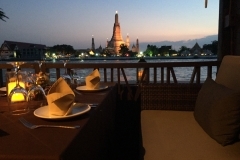 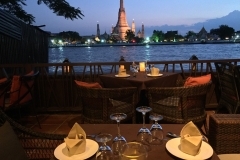 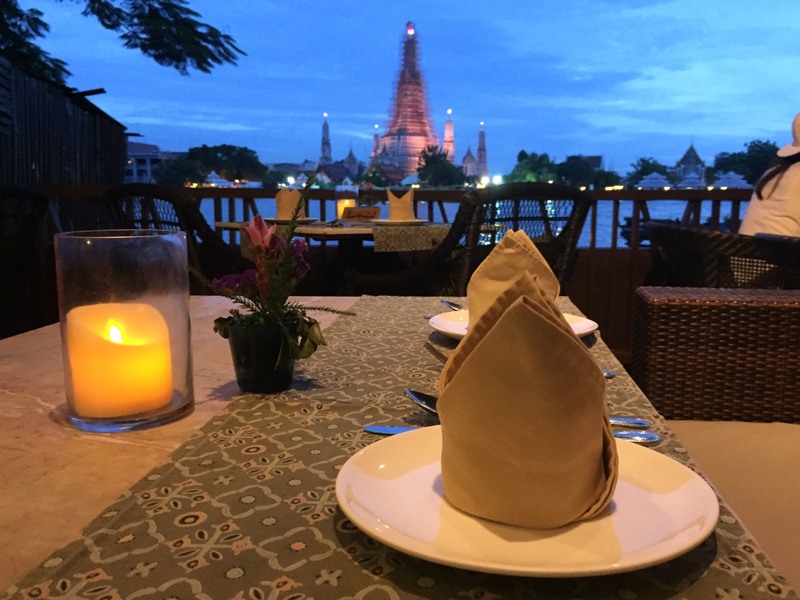 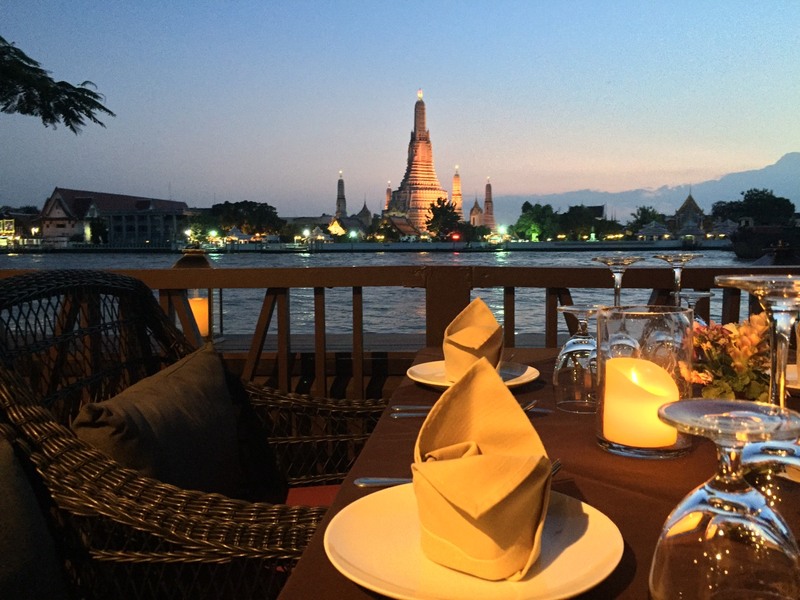 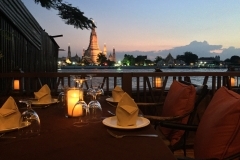 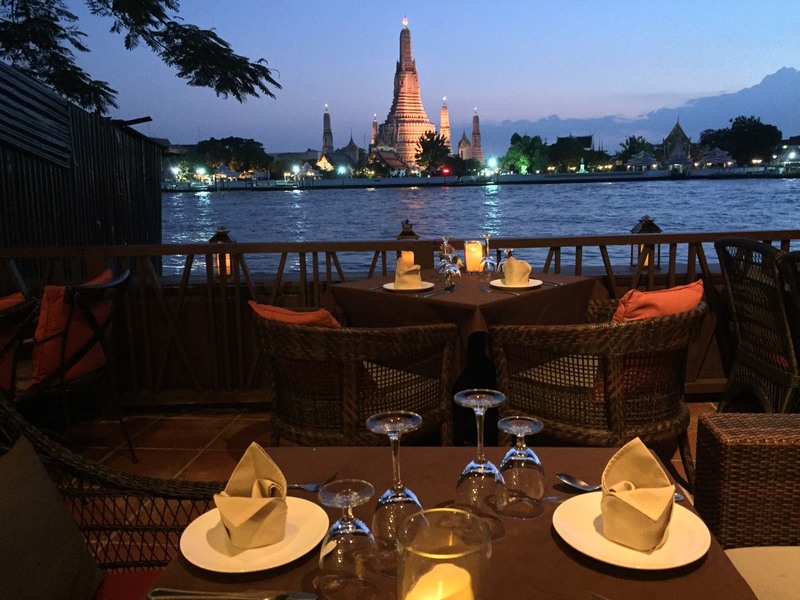 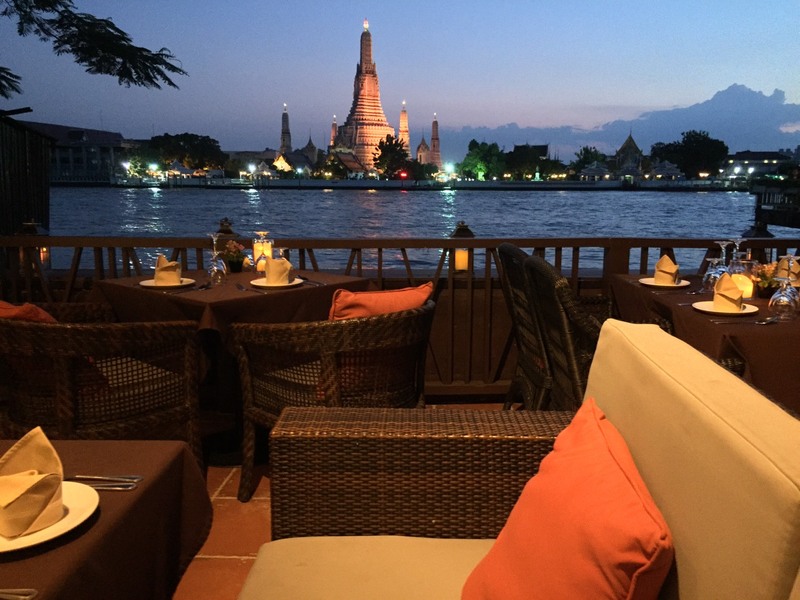 Stunning view of Chao Phraya River and Wat Arun , enjoying our special Charcoal grill. 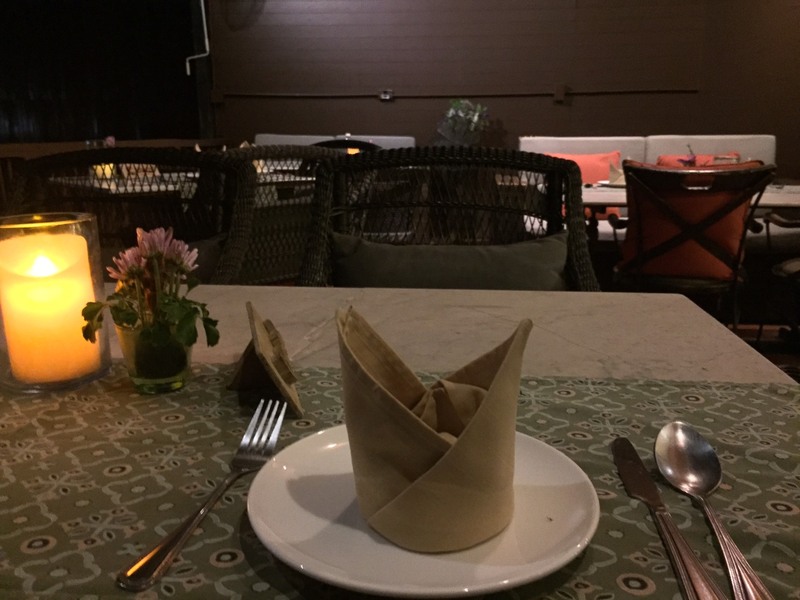 It’s not just charcoal grill steak , it’s difference by our sauce and dressing. 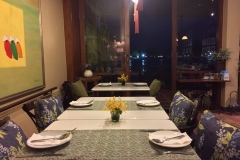 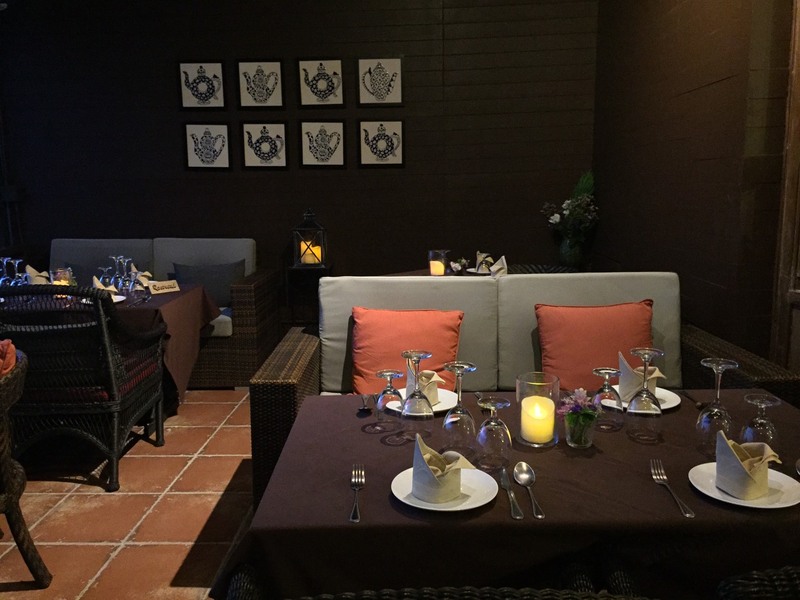 Privately with 5 tables with 15-20 seats available a day. 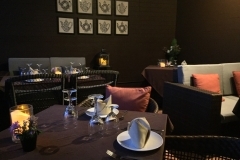 Serving you the experience by professional waiter & waitress.